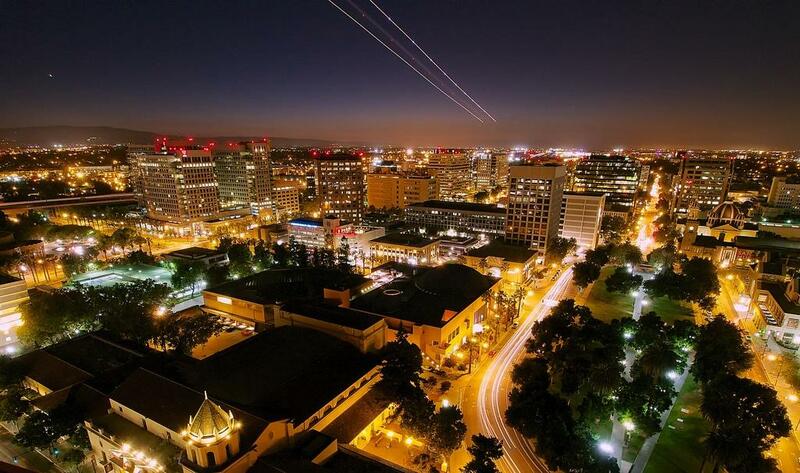 Only a 3 minute walk from the San Jose Convention center, located next to the other SaaStr Nights venues! top-tier networking, delicious cocktails & tasty bites at one of the coolest venues in Downtown San Jose! Learn how two of the fastest growing SaaS companies in the world got to where they are today, and hear what some of our guests have to say about where the future of SaaS is going. You don't want to miss this event! We look forward to seeing you there. . .